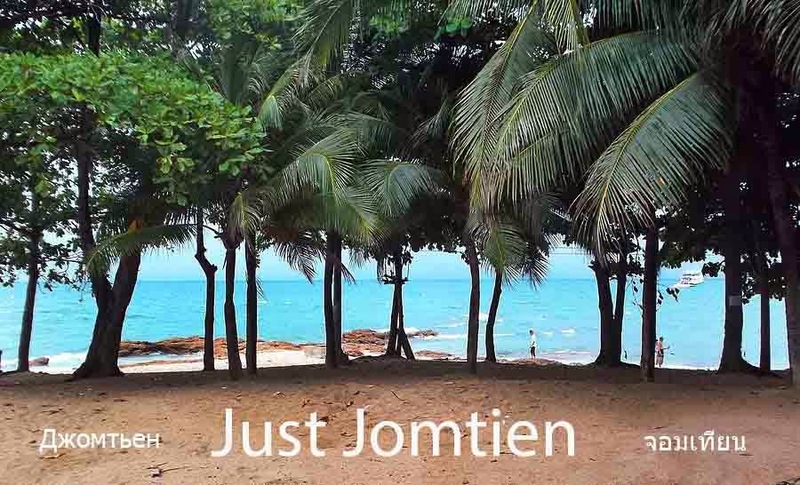 Just Jomtien: Are Thailand Villa Rentals Overhauling Hotel Experiences? Are Thailand Villa Rentals Overhauling Hotel Experiences? When you live and work in Thailand, it’s interesting to watch the changing demographics year upon year, because things never remain the same. I have had the fortune of watching the villarentals market grow out of all proportions over the past four years. Villa rentals in Thailand have grown from small family-run companies with 20 and 30 rental villas in their stock, to large-scale companies with over 300 privately owned villas at their disposal. The growth in this industry has been extreme. A market doesn’t grow at such a rapid rate if the demand is not there, so you better believe the demand is there. Tourists to Thailand have realized they can have a high quality pool villa for their holiday, almost for the same price as booking two or three hotel rooms for family and friends. This means you can share your holiday experience with your travelling companions without the prying eyes of strangers. For sure, hotels are very convenient, but imagine having your own private swimming pool, garden, kitchen, maids and living areas with flat-screen TVs and satellite channels just for you. There is only one person who loves holiday rental villas more than tourists… and that’s the villa owner. Over the course of five years, a massive rental return market in Thailand has materialized, with villa owners cashing in big style. 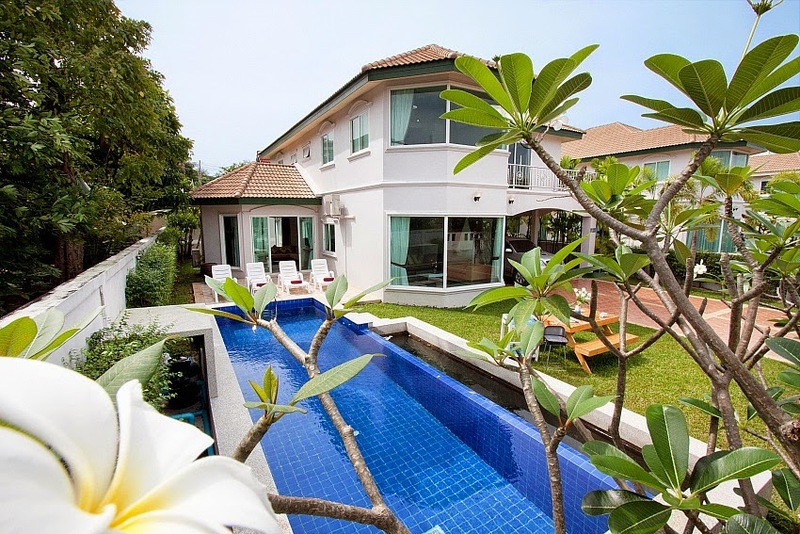 It is now the norm in beachside destinations such as Pattaya and Phuket to buy a villa and place it directly on the short-term rental market with the help of trusted agents such as TVillas in Pattaya. The returns can be staggering, turning over very healthy profits for both agent and villa owner, while the tourist is a very happy person for the obvious reasons. Everyone’s a winner, because this also has a knock-on effect to the Thailand real estate market with people looking for solid investments. Thailand villa rentals will never truly outweigh hotels and resorts, because people enjoy the convenience a hotel brings. However, in a holiday villa rental, you get total privacy and don’t have to share your experience with scores of other people and their families. When holidaymakers realize that Thailand rental villas are reasonably priced, luxurious and have all the facilities and services such as swimming pools, maids, cooks, hire cars and tour guides available, tourists usually opt for the villa rental approach, and once they have, they never go back. If you are deciding whether to make the big first plunge and book a Thailand holiday villa rental, please visit TVillas, who are one of the most tried and trusted villa rental agencies in Thailand.